Join the rapidly expanding Fotor team as an Affiliate! If you love using Fotor (which we know you do!) and believe others will too, why not join our team? With a fully integrated affiliate program, Fotor now extends the opportunity to share in its success by allowing the community to profit for the platform’s exponentially growing popularity. 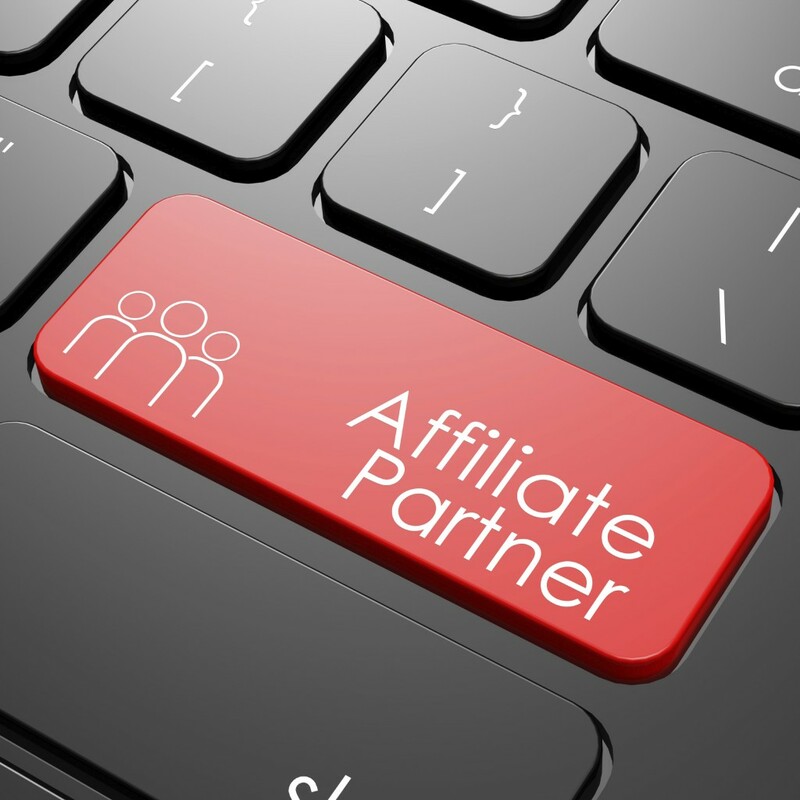 So what is Fotor’s Affiliate Program exactly? Fotor’s Affiliate Program is an initiative to reach out to talented webmasters, bloggers, forum operators and marketers for mutual profit and cooperation. Becoming an affiliate will give you the opportunity to direct some of your traffic to the Fotor webpage, earning money every time a new user signs up for a premium plan – automatically! Similarly, when a user who was originally directed to Fotor from your site, forum, platform etc. renews a premium registration, you get 25% of the total subscription free. How does one join this program? The choice of how you promote Fotor is entirely up to you. Typically, sites and forums which have already have an interested user base is the best place to start. People have so many reasons for using Fotor, from simple photo enhancement to advertisement design and social media management. Many people would benefit from signing up to one of Fotor’s premium plans, how you let them find it is totally up to you! So why not sign up and give it a shot? You have nothing to lose and a consistent, passive income to gain! Click here to know more about Affiliate Program and start to earn money with Fotor! Perfect timing for rapidly expanding fotor team. Fotor now extends the opportunity to share in its success by allowing the community to profit for the platform’s exponentially growing popularity.